Today, April 26, 2015, marks the 29th anniversary of the Chernobyl nuclear disaster. A sober occasion for those of us who pay attention to such things, who know that serious nuclear accidents (far too understated a term, really) are occurring somewhere in the world about every 10 years. There is such a great deal one could say – but I'm just going to provide a list of items I’ve run across recently about the Chernobyl disaster (or been reminded of, as the anniversary approached), and suggest that you peruse/pursue the links if you feel so inclined. Finally, it’s important to remember/be aware that there remains a 30-kilometre exclusion zone surrounding the site. 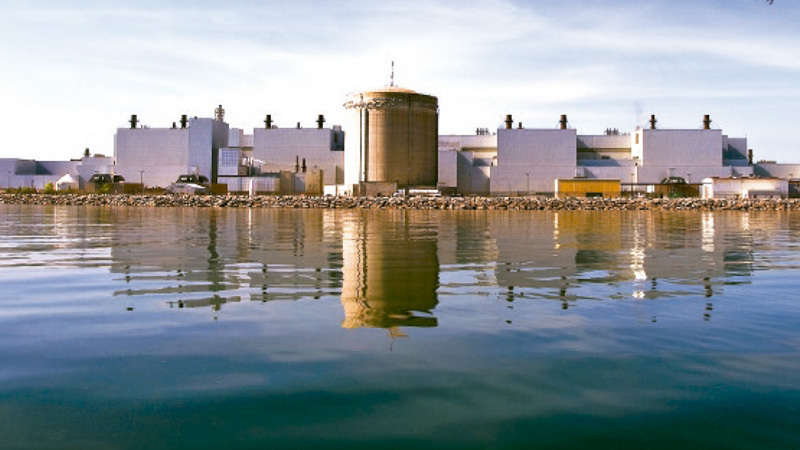 To put things in perspective, the city of Toronto is located within 30 kilometres of a major nuclear generating station (the Pickering NGS).